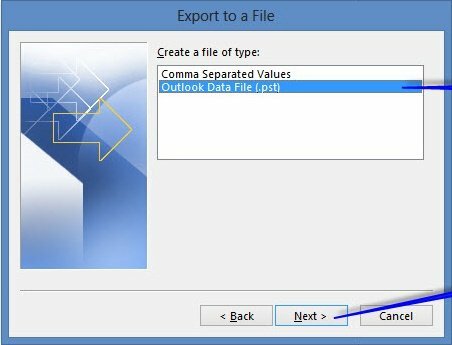 Home ¬ How to ¬ Import repaired PST file in Outlook? A PST file is Outlook Data File which stores all mailbox items of Microsoft Outlook on local system's hard disk. Technically named as Personal Storage Table, PST files are basically the backup files of MS Outlook used at the time of data corruption or loss to recover the Outlook data. PST files are highly vulnerable towards corruption. File header corruption, hard disk failure, operating system errors, abrupt Outlook exit are some of the reasons that can cause PST file corruption. But, there is no need to worry as there are both manual and professional ways available to get rid of PST corruption problems. Microsoft provides free Inbox Repair Tool (Scanpst.exe) to resolve PST corruption problems. However, it's not very effective in most of the cases. Professional solutions are much more reliable and preferred among organizations. Once corrupt PST files are repaired, the nest key question is how to import them to Outlook? There can be more than one way to do it. You can do it manually as well as with the help of a professional software. 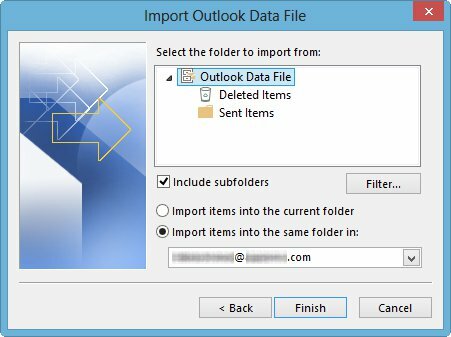 When you repair corrupt PST files, you save them at a particular location on your system from where you can import them in Outlook. 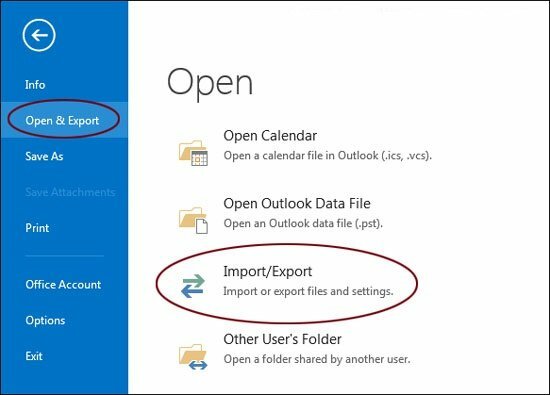 Although, the importing procedure varies from Outlook's version to version but the basic procedure is pretty much same. 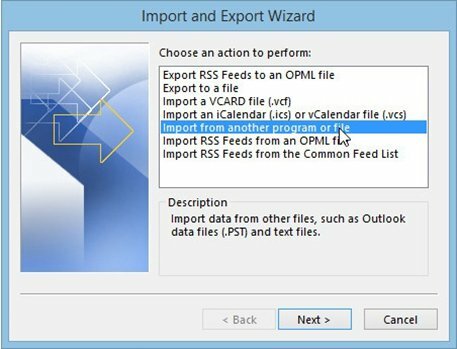 To understand the manual importing procedure, let's take MS Outlook 2013 for example. The explained procedure is more or less same with all versions of MS Outlook. You'll find small differences in the procedure from version to version. If you don't like to keep technical knowledge or you find the manual importing procedure lengthy and confusing, you can always use a professional tool for the purpose. You can easily operate them even if you do not possess any kind of technical knowledge. And, they offer complete accuracy. You're suggested to choose a professional Kernel for Outlook PST Repair tool wisely as there are so many available online.